The goal for any basketball franchise is to build a dynasty that fans and experts will be talking about for generations to come. While teams might have every intention of building a franchise, it is much harder than simply signing a few good players in the draft. It requires a lot of planning, good fortune, and effort from the players. These are the greatest NBA dynasties of all time that people will still talk about long after the players are gone. 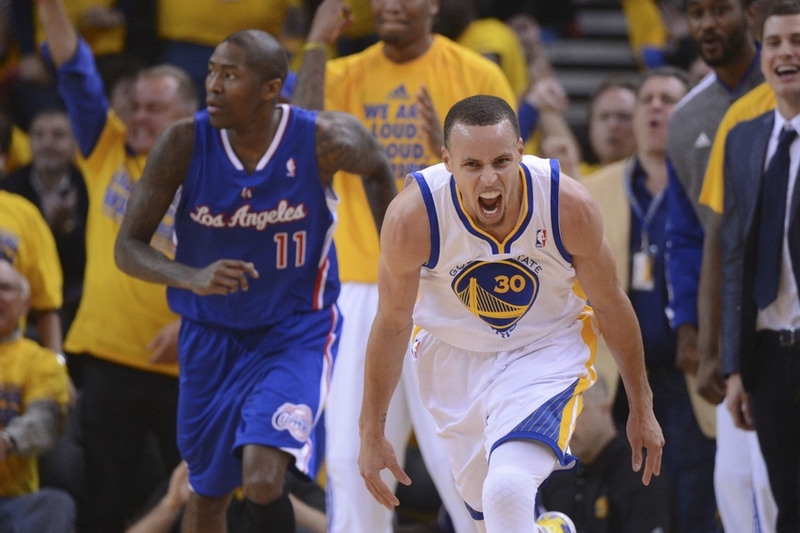 The Golden State Warriors came out of nowhere in 2014 to become a surprise package in the NBA. Several years later and there were no doubts about how talented this group of players really were. They won three NBA championships in four finals and have every chance of winning many more to come. The foundations are there for the Warriors thanks to Steph Curry, Kevin Durant, Klay Thompson, and Draymond Green. On the court, the Warriors have changed how coaches try to play the game as they are scoring more threes than any other team in history. Steph Curry is the sharpshooter who seemingly can’t miss from the 3-point line. Durrant is a presence at both ends of the court, while Thompson is good for at least 20 points per game, and has been for five straight seasons. Threats come from everywhere, and the smart building of the franchise through the draft has led the Warriors to become an unstoppable force. Their record in the playoffs over the past few seasons has been incredible and anyone facing up against the Warriors in the postseason knows defeat is on the cards. If they continue their success in the coming years, the Warriors could become the undisputed greatest dynasty of all time. Over the eight years from 1991 to 1998 the Chicago Bulls have the best winning record of any franchise. Their record is 490-166, giving them a winning percentage of .747, which brought the Bulls more success than they could have ever hoped for. The team featured stars such as Scottie Pippen, Dennis Rodman, and Michael Jordan, who all went on to become Hall of Fame players. 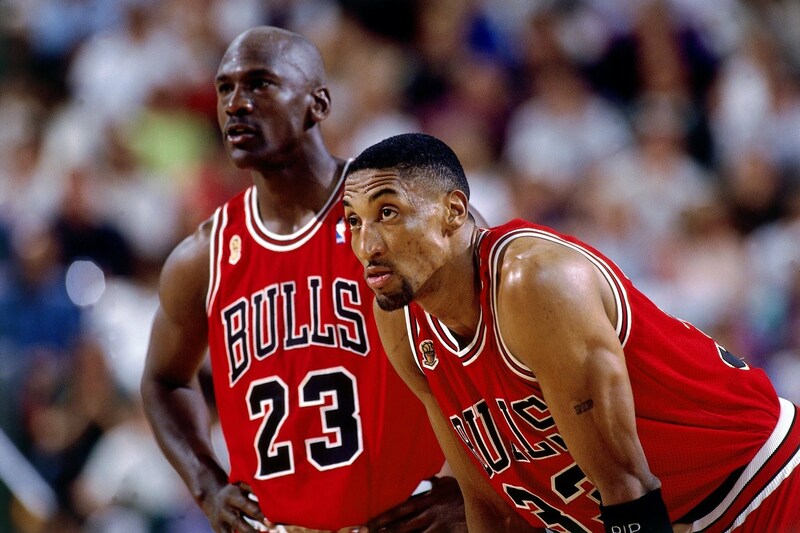 They were so good that they could even afford to play two seasons without Jordan and they still won two NBA Finals. Jordan took a sabbatical to try his hand at baseball in the middle of the Bulls’ dominance but that didn’t slow them down, and they won six NBA Finals in a row. It’s an achievement no other team has managed and makes the ‘90s Bulls dynasty one of the best ever. Few dynasties can claim to have as many stars in their roster as the ‘Showtime’ Lakers of the 1980s. With Magic Johnson and Kareem Abdul-Jabbar dominating on the court, and Pat Riley orchestrating from the sidelines the Lakers were completely dominant. They reached nine finals over these 11 years, winning the championship five times. This Lakers team had to compete against one of the strongest challengers to their throne in the shape of the Celtics, which helps make their success all the more impressive. 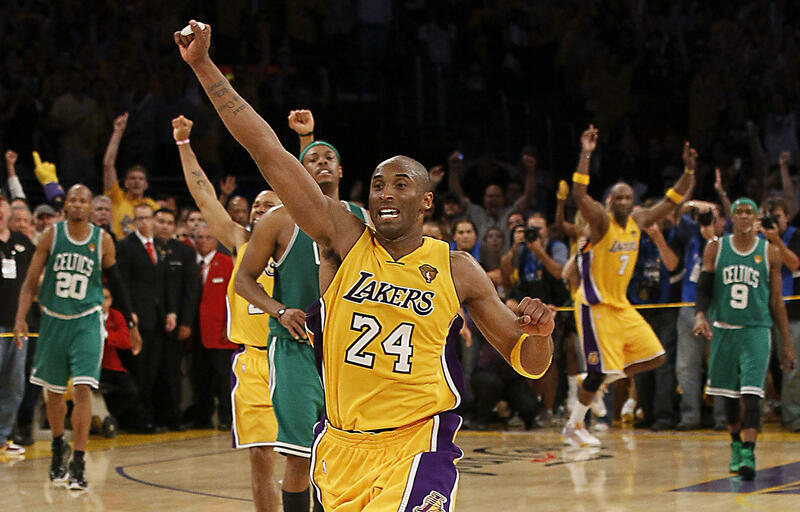 The Lakers beat the Celtics twice in the final series, though they did lose to their Boston rivals once. When Shaquille O’Neal and Kobe Bryant joined forces in Los Angeles, few teams could stop them. The five seasons they had together brought joy to Lakers fans as they reached four finals in a row after taking a season to learn how to play with each other. Once they clicked, they were dynamic and led the league with an overall winning percentage of .700, winning 287 to 123 losses. That record helped them to win three championships in five years which put the 2000-04 Lakers among the greats. Shaq and his coach Phil Jackson have already made it into the Hall of Fame, and Kobe is expected to join them once he becomes eligible. The Spurs’ great strength was their longevity, and with a dynasty lasting 16 years, they remained one of the most competitive franchises for the longest time. Led by their best-ever coach, Gregg Popovich, the Spurs have remained competitive since he took charge in 1996. Popovich is still there and still helping the Spurs reach the postseason. He put together one of the best dynasties thanks to the on-court talents of David Robinson, Tim Duncan, Tony Parker, and Manu Ginobili. The Spurs have reached six finals in those 16 years, taking home the trophy five times. It’s all about the team for Popovich, and he makes sure that while he has some stars, no one is bigger than the team. That togetherness has brought them great success, sometimes completely against the odds. These dynasties will always be remembered for winning titles, but also how often they were in the championship picture. They show what can happen if you get the right balance of players and how dominant that combination can be on the basketball court.